A British film production company involved in making the latest Star Wars film has been fined £1.6m (1.8 m euros) after actor Harrison Ford broke his leg on set. London-based Foodles Production Ltd, which is owned by the Walt Disney Company, admitted two breaches of health and safety laws in court. “I think that everyone would accept that all the people involved in the film industry have the right to expect that the risks they take to entertain us, including when making action movies are properly managed and controlled,” said Deputy Director Health and Safety Executive, Tim Galloway. 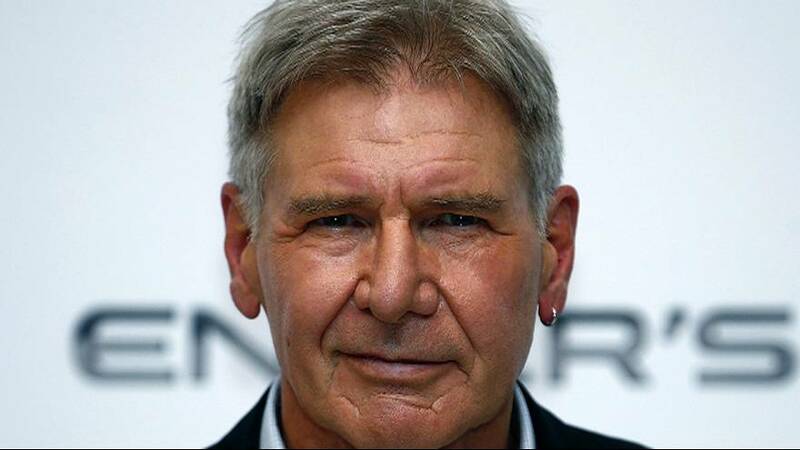 Ford’s injury took place in June 2014 at Pinewood Studios while he was playing the character Hans Solo. He became trapped under a rapidly closing metal-framed door on the set of the Millennium Falcon spaceship. The court was told the door had acted like a “blunt guillotine”, coming down “millimeters from his face” as the star passed underneath, pinning him to the ground by the pelvis. The actor sustained severe injuries from the accident, including a broken left leg, after he walked on to the set not believing it to be live. It was said that Ford was lucky not to have been killed. Following the incident the actor who was 71 at the time was airlifted to hospital for surgery and has since made a full recovery.